Make your dream come true and build your next home or getaway cabin on this beautiful piece of land. Huge undeveloped lots adjacent to each other sold together on 10 acres total which include its own road thru the middle and its own meadow. Upper part of lot is a hill ideal for building your home. Look for the Walker Ranch Rd and go left to get to this beautiful piece of land. 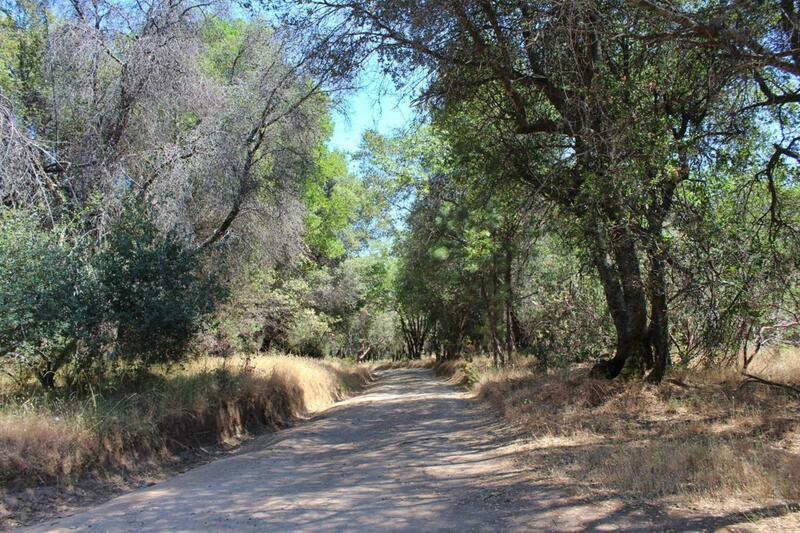 As shown in some of the listing pictures Manzanita Lake is within walking distance from lot making it an ideal spot to enjoy and go fishing with friends and family. Bandit town is also just down the street where you can have gatherings and enjoy an evening in a Western Miniature Town setting. Hurry won't last!